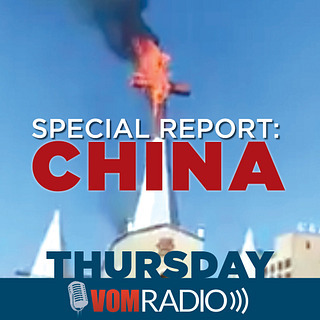 It’s Day 4 of China Week here on VOM Radio as we look at the increasing persecution of Christians in China in conjunction with a new VOM Special Report on China. Today: Brother Joel is back with us to talk specifically to the state of Bible distribution in China. Listen to hear why Chinese believers need a new copy of the Bible every 3-5 years. 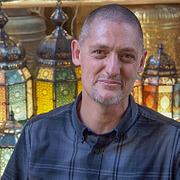 He’ll also talk about how he and his family think about the possibility that he might face persecution. Tomorrow China Week concludes as we hear from “Sister Amber;” one of the most impactful interviews that has ever aired on VOM Radio. If you did not yet receive a copy of VOM’s Special Report on the increase of persecution in China, request your copy at www.VOMRadio.net/China.